Find MI Care was developed in response to a community need for patients in Michigan to receive better coordinated health care treatment in an appropriate setting. Everyone deserves to have the right care, in the right place, at the right time. Patients in Michigan looking for a doctor or other health care services can use the Find MI Care website and mobile application to search for clinics in their area and specifically in their region or zip code. Hospitals, physicians, and clinic staff are able to print clinics near the patient's home during the discharge process. 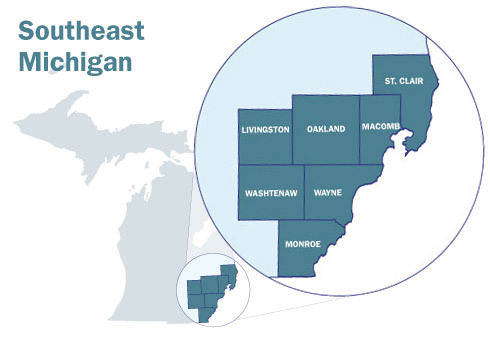 Community groups can use this site to assist in connecting people in Michigan to health care resources. 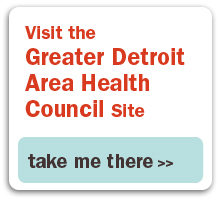 The Greater Detroit Area Health Council (GDAHC) is a multi-stakeholder regional coalition. We address issues of health care quality, access and cost in Southeast Michigan. As a regionally and nationally recognized health care leader, GDAHC leads continuous improvement of the region’s health status and of the quality, cost effectiveness and accessibility of health care for all citizens. Through innovative programming and activities, GDAHC advocates and leads change and improvement in the way health services are delivered, paid for and used within the seven counties of Southeast Michigan. The coalition comprises business, labor, health care providers and plans, consumers, government and payers working together to influence community health status.